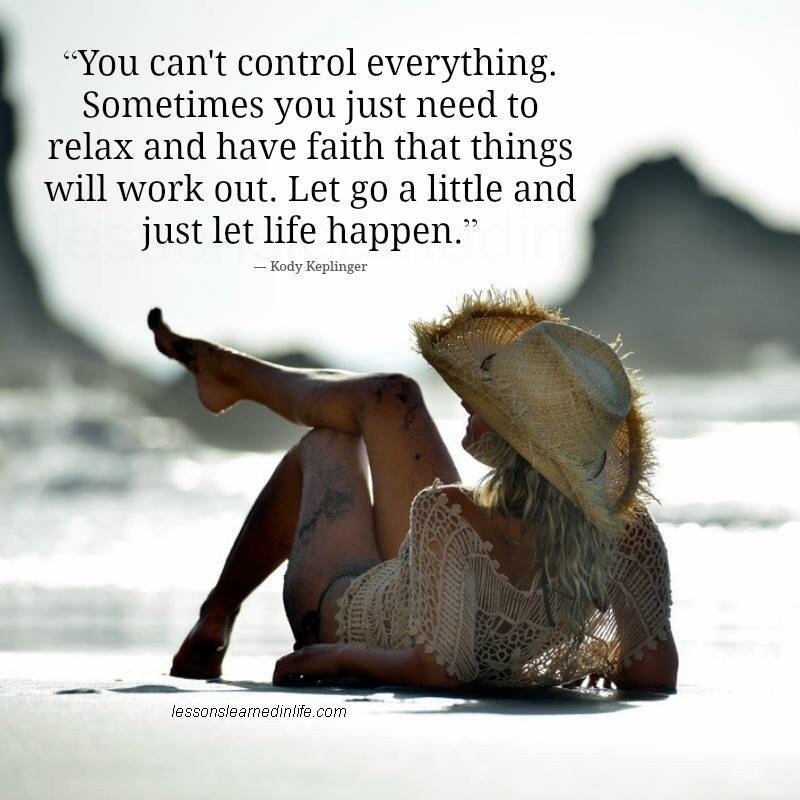 Remember: you can’t control everything! You cannot control everything in life, in fact, it’s usually our attempt, perhaps even need to do this that is the cause of the most stress. This is exactly what I was talking about in my recent Vlog – referring to my inclination to pick up other peoples ‘stuff’ and cause myself extra stress, rather than just taking care of ME. Why worry about what others are doing: that’s not my problem. Why stress about things I cannot control? That not my problem. I just need to worry about me, and let the rest go. Free your mind, worry about YOU and put yourself first. Let the rest go, you cannot affect others, so why waste time and effort trying?